Shapely. 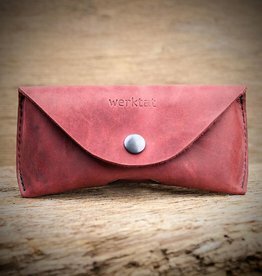 Stable. Practically. 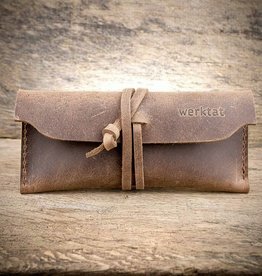 The werktat felt glasses case "Sichtschutz" WT0315. 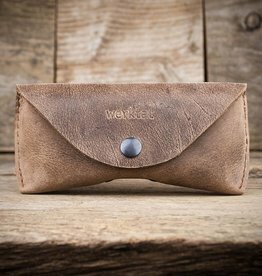 The semi-soft case is made from the finest 3 mm wool felt (merino wool) with flap and snap closure, with dimensions of 17 x 8.5 x 5 cm, protects your glasses safe from dust and scratches. 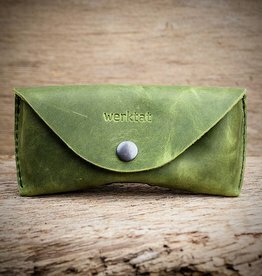 The colour of the leather label may vary.